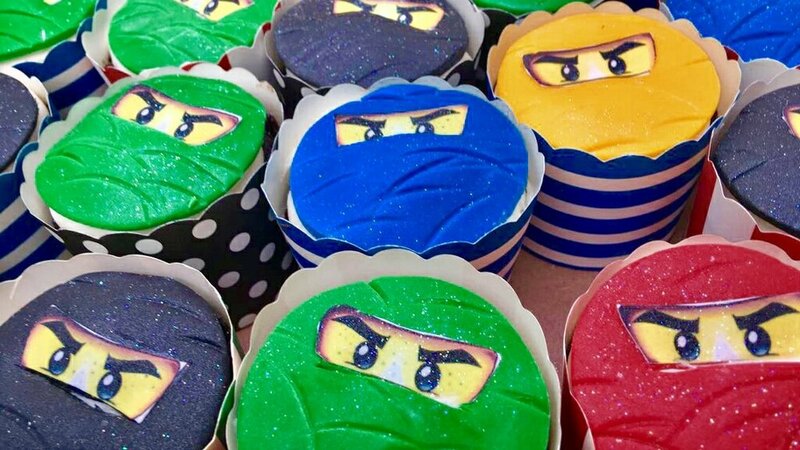 Vita Perfetta Cookies & Cupcakes Decorating offers your guests the opportunity to create delectable works of art. 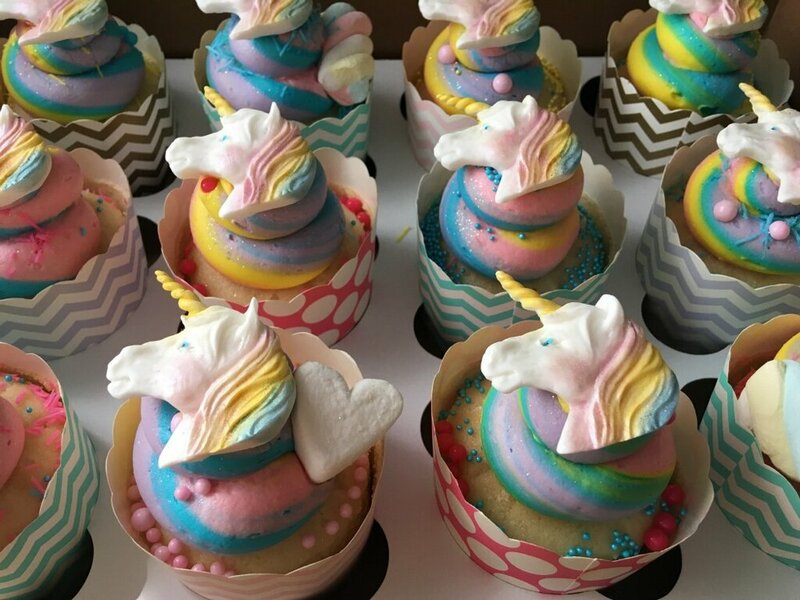 Our artists will show your guests the ropes and then let them run free as they decorate scrumptious cupcakes (vanilla, lemon, strawberry, chocolate or red velvet) or buttery short bread cookies in countless shapes and sizes. We have so many cookie shapes it's unlimited to what we can provide. 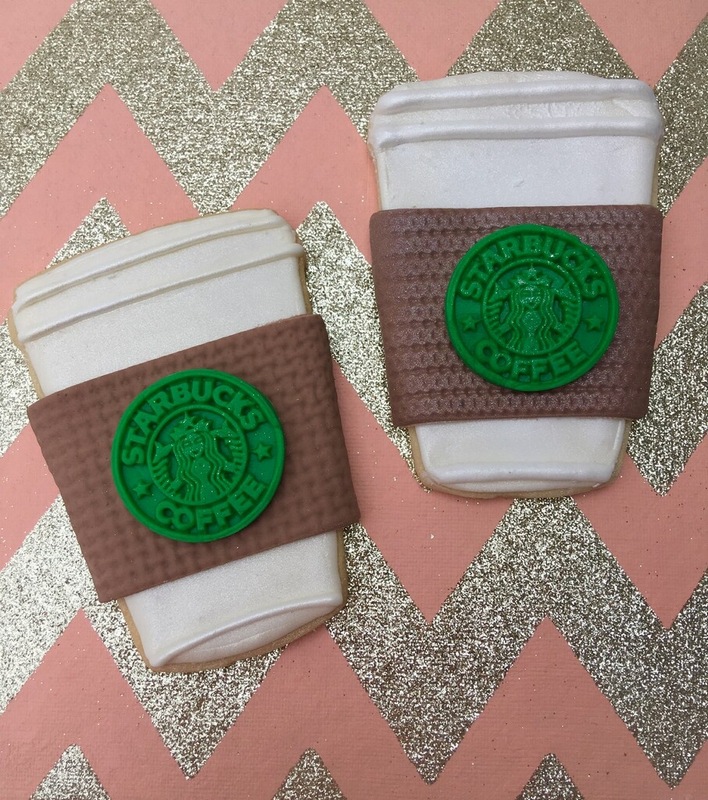 Custom 3d cookie cutter shapes are also an option! Our decorating station offers your guests a plethora of decorating supplies from royal icing, fondant and butter cream to terrific toppings like sprinkles, mini nonpareils, edible glitter, fondant shapes and sugar pearls. We even offer name brand logos and stamped images by request. These desserts are sure to please the sweetest of sweet tooths at your event and the fun they’ll have decorating is just the frosting on top. Give your guests their just desserts with Vita Perfetta Dessert Decorating. 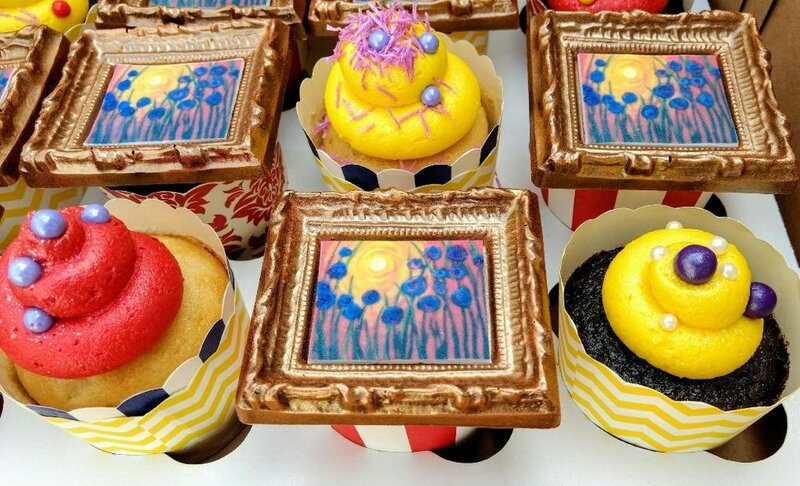 For either cookies or cupcakes, if images are provided in advance, they can be printed on edible sugar sheets and included in the decorating at the party. Custom 3d cookie cutter shapes must be under 5" with enough notice. Oh that buttery short bread!